Whenever I need inspiration for clean & elegant neutrals I always gravitate back to actress Keri Russell's gorgeous living room. A subtle palette of go to neutrals is paired with plenty of texture and light for an overall effortless feel. The decorative moulding doesn't hurt either. Decorating on a budget? 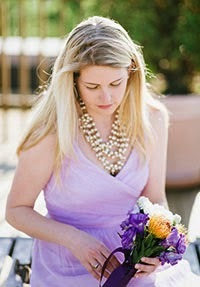 check out how to get this look for less below. 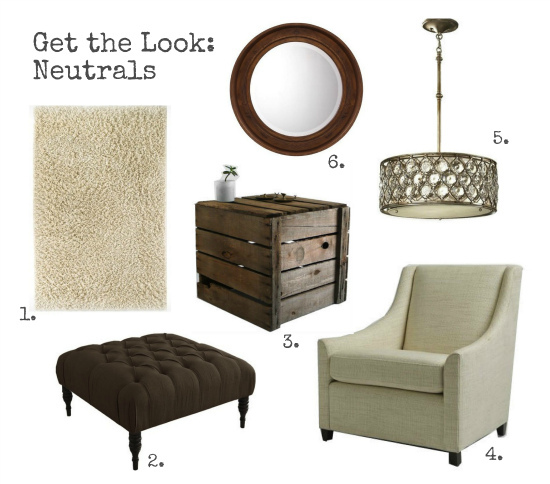 Just add some green and you're good to go with these neutral basics!